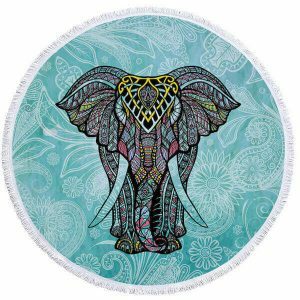 If you’re on the hunt for a great gift idea that’s truly unique for someone who loves elephant in mandala, we’ve got you covered. 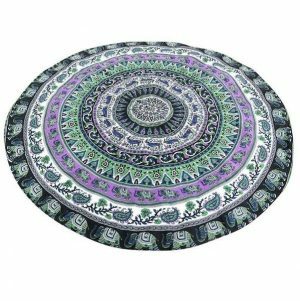 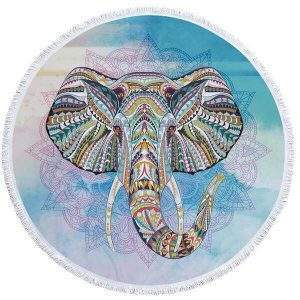 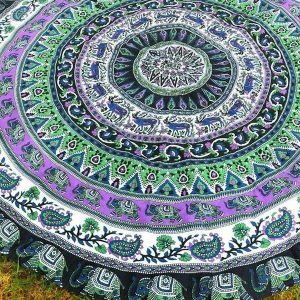 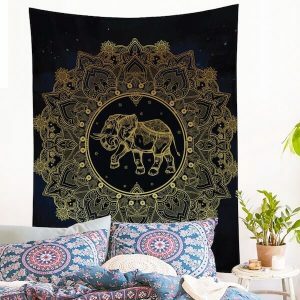 Grab a pretty placemat and work a little sewing magic to get this beautiful elephant mandala wall hanging that’ll have everyone exclaiming, “Where’d you get that?”. 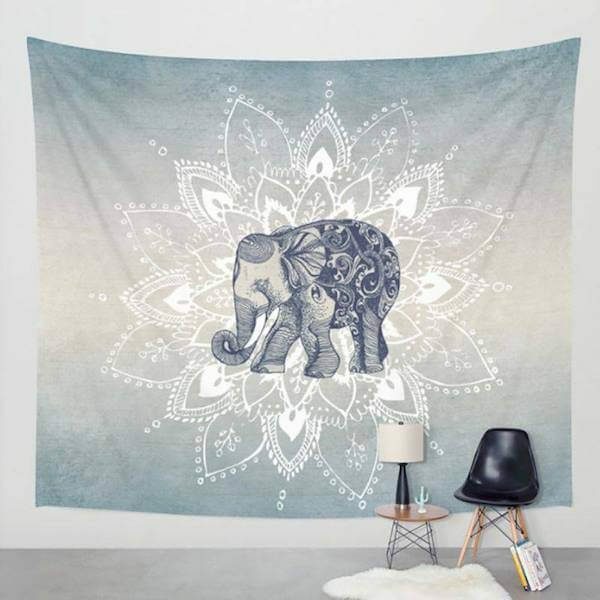 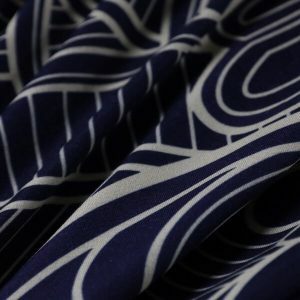 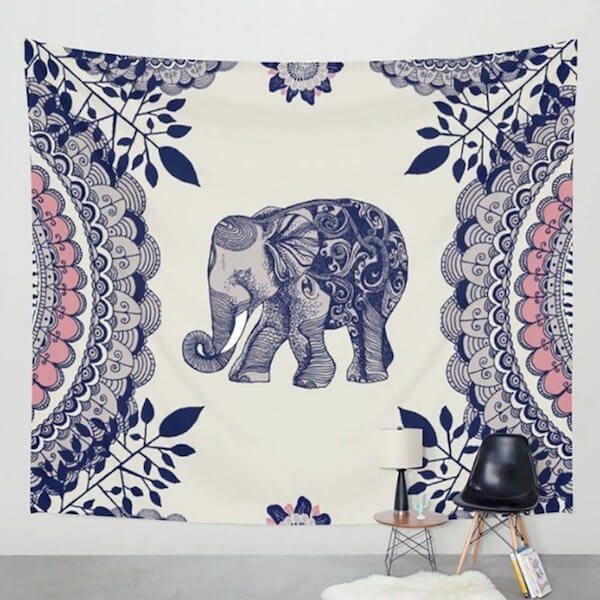 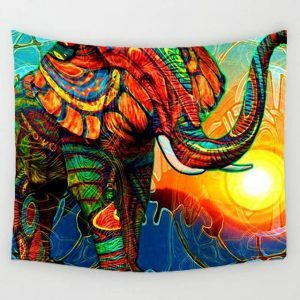 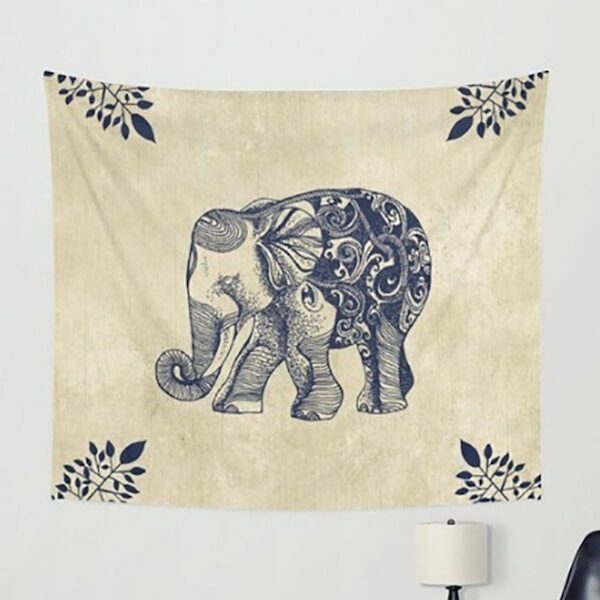 This is also a unique Home Decor Piece, can be used as a beautiful elephant wall hanging, Dorm Divider, Beach Cover Up, Beach Blanket, Bed sheet, Curtain, Dorm Decor and more.